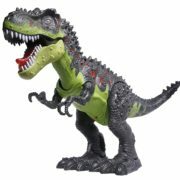 – 100% SECURE TOY SET:You can rest assured that this CifToys Friction Powered Cars Push and Go Car construction vehicles play set is crafted with kids-safe plastic to provide you with a reliable toy car that does not contain any small parts or harmful chemical substances that could endanger a child’s health. 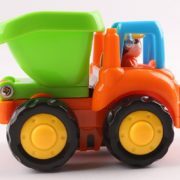 – FULLY EQUIPPED FOR MAJOR FUN:This amazing construction vehicles set includes a bulldozer with a moving arm, a farm tractor with a detachable carriage wagon and an opening rear door, a dump truck with a rotating car hopper and a cement truck with a rotating and moving mixer. 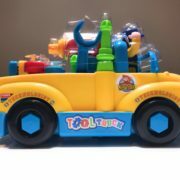 Everything they need for extra fun and basic mechanical knowledge! 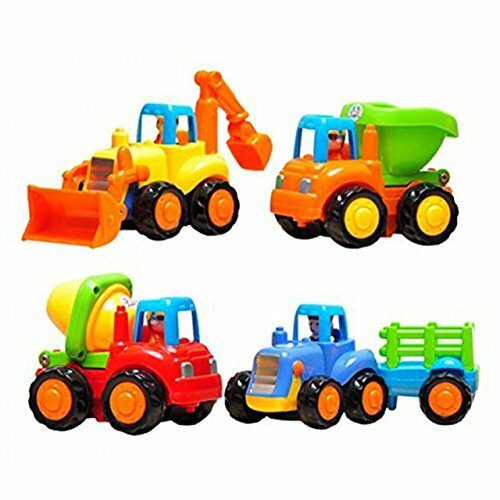 – DESIGNED TO TRIGGER YOUR KID’S EXCITEMENT:This friction powered cars push and go car construction vehicles toys set of 4 boys baby toddlers kids gift is approved for toddlers 18 months old and up and is created for lasting use and imaginative playing. 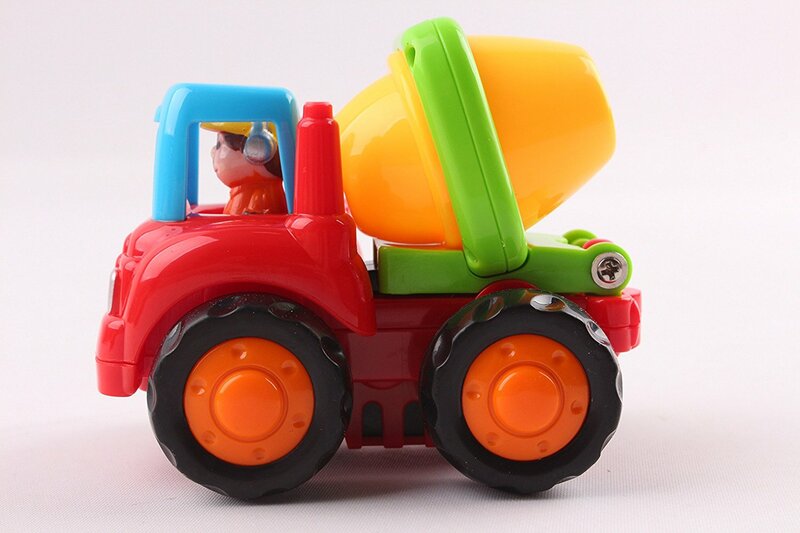 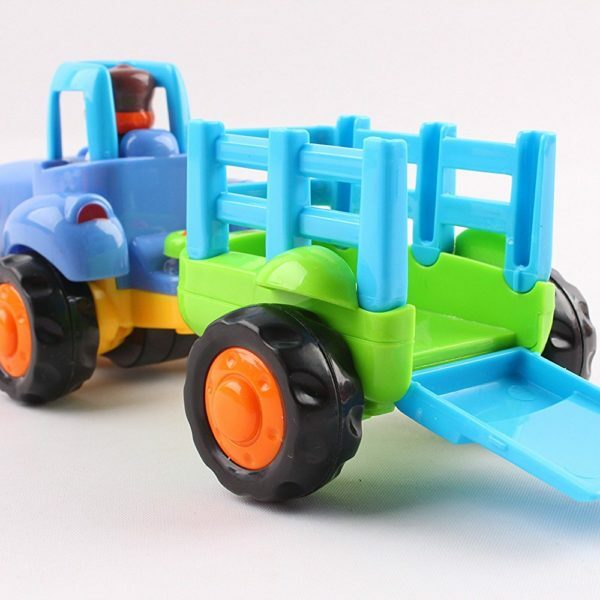 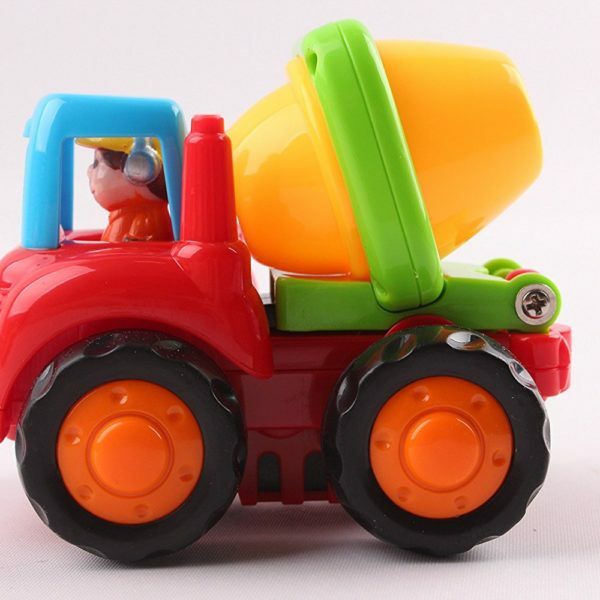 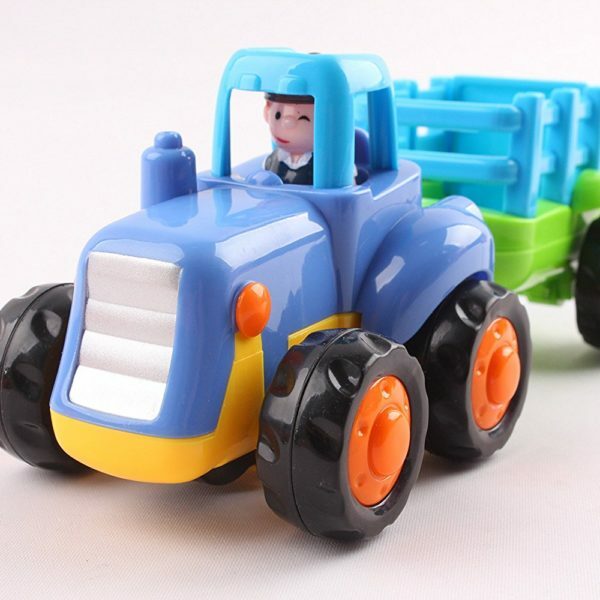 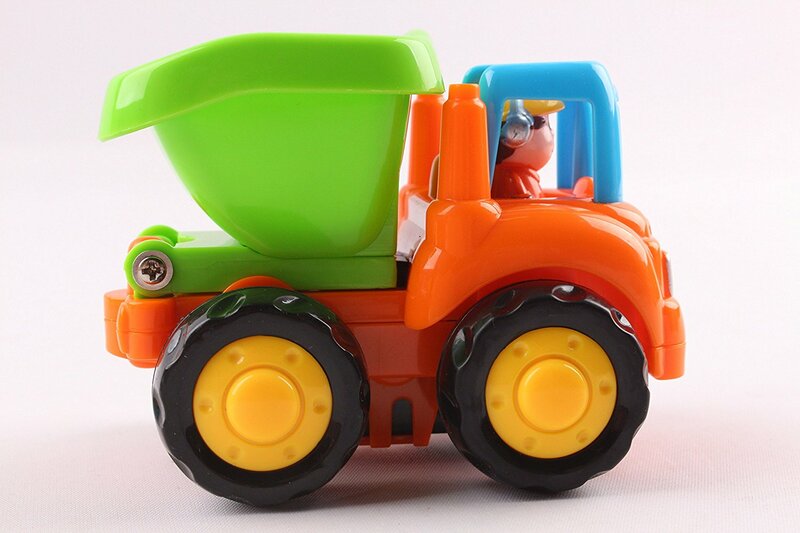 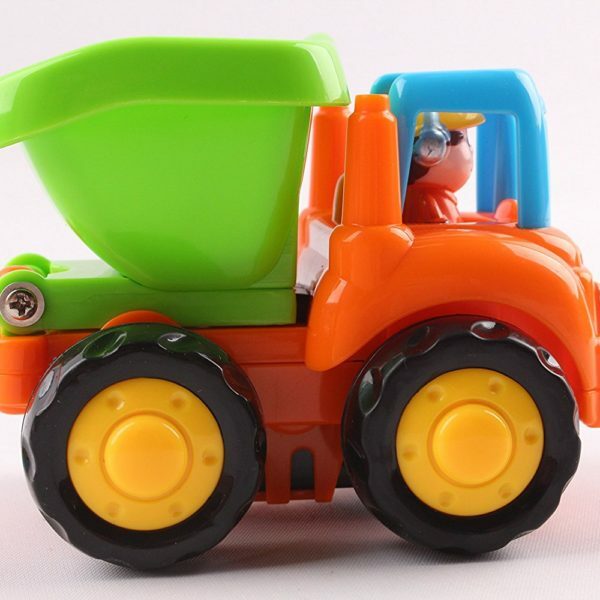 These friction powered construction vehicles feature a friction movement mechanism and multicolored parts that will impress any child, baby toddler and are suitable for boys and girls! 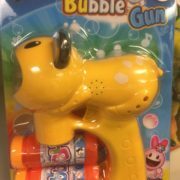 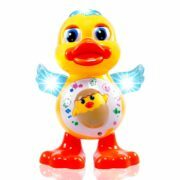 – BENEFICIAL TOYS FOR THEIR GROWTH:Let your child enjoy playful moments while learning new things at the same time. 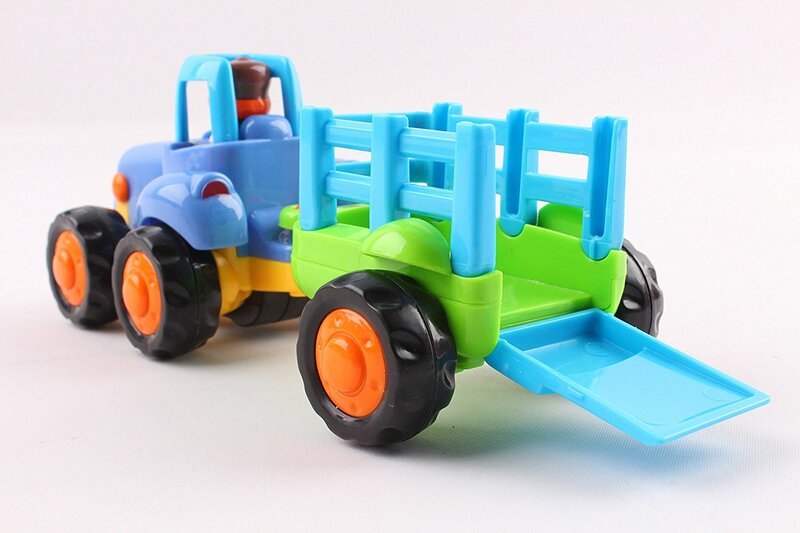 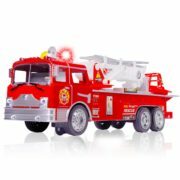 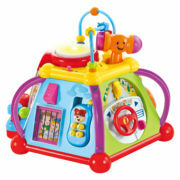 With this play set, kids can exercise hand-eye coordination, plus, learn and recognize different colors and vehicle types. 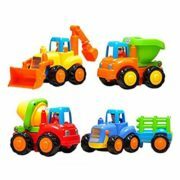 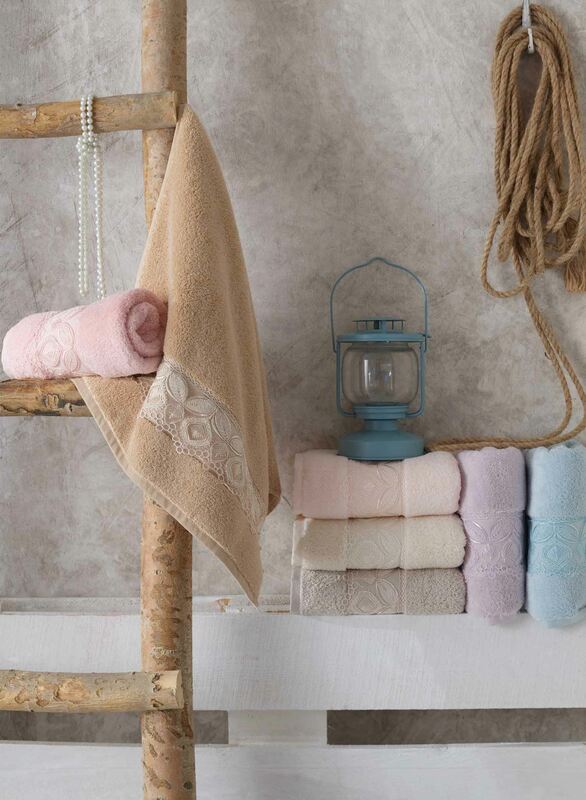 Moreover, you can easily store these toys or take them with you for outdoor fun with your little ones! 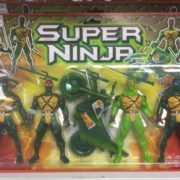 – ORDER WITH PEACE OF MIND:Committed to providing you with top-end toys we, at CifToys are backing our products with a full money back guarantee in order to provide you with a risk-free choice, plus, we are at your service regarding any issues that may come up regarding your purchase.